This chemical is a colorless, strong-smelling gas present in a variety of products. 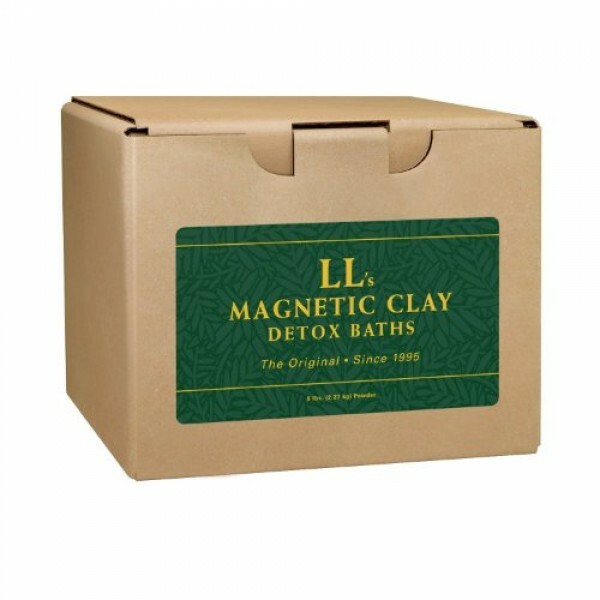 This clay bath detox focuses on assisting in the removal of formaldehyde with the specially selected herbs and the clay. Sources: Formaldehyde is a colorless, strong-smelling gas present in a variety of building and household products, resins, pressed wood products such as particleboard and wood paneling, insulation, wood chips and sawdust; mobile homes, glue from carpet and tile, new carpet, new house or car smell, nail polish, hair spray, hair permanents, hair coloring, antiperspirants and mouthwash. Formaldehyde is found in many vaccinations. Formaldehyde may also be released into the air by burning wood, kerosene, natural gas, and from cigarette smoke. Associated Symptoms and Diseases: Symptoms are loss of oxygen and feeling of suffocation, irritation of the eyes, throat and nose, chest tightness and wheezing, asthma symptoms, skin contact may cause rashes, has been associated with lung cancer. Nose bleeds, nausea, headaches and dizziness are other symptoms. It has been associated with skin cancers – especially squamous cell carcinoma and kidney and brain cancers.